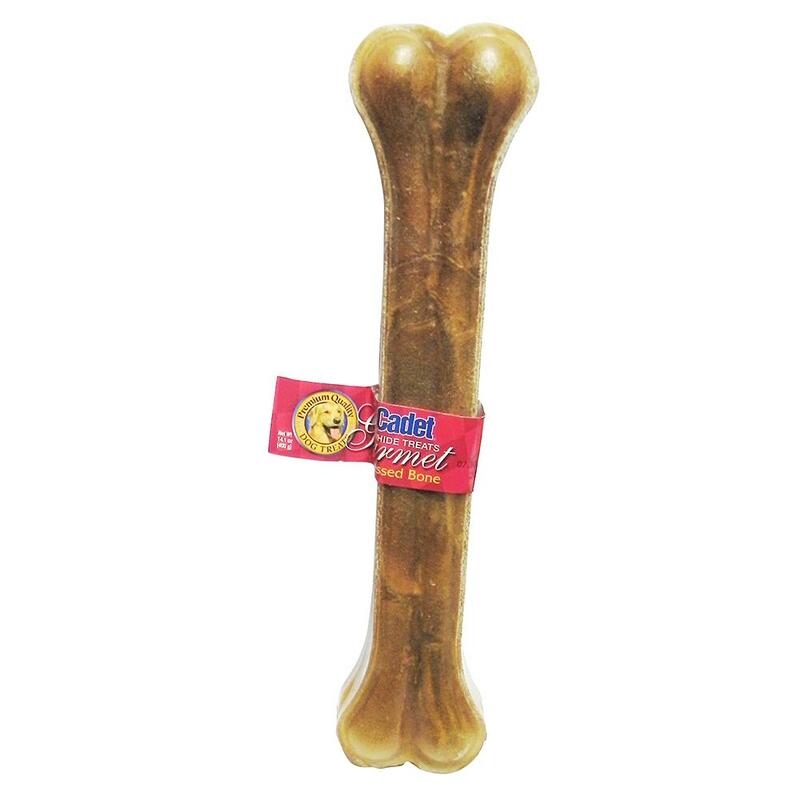 Find out if your dog is up to the chewing challenge with our pressed rawhide bones and chews! Manufacturer may vary. Pressed layers of rawhide formed into the shape of a bone. Lasts longer than regular knotted rawhide.